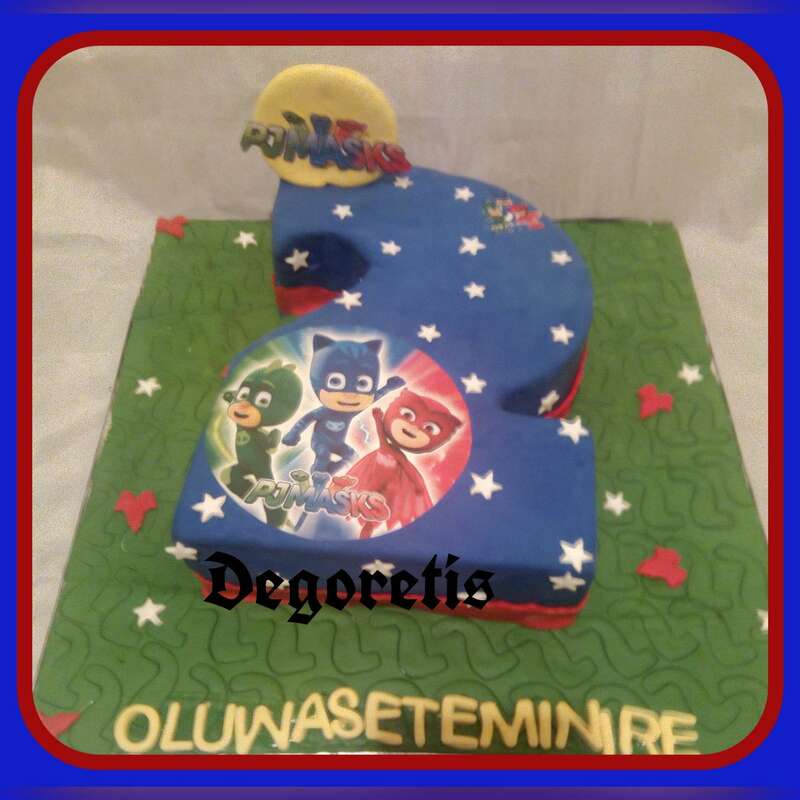 Your parties n events are not complete without cakes, finger foods and drinks. 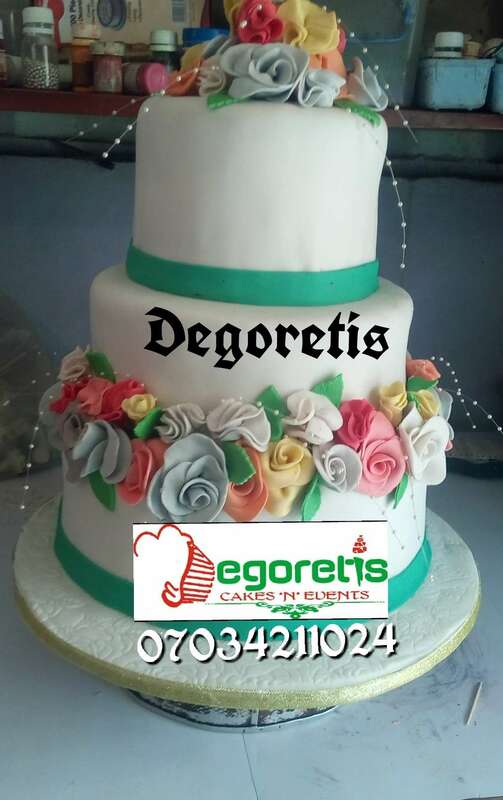 At Degoretis cakes n events, we are ur one stop shop for cakes of all types, finger foods and drinks. 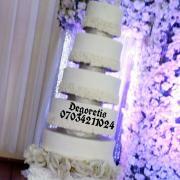 Trust us to help wow ur guest. Got an event? 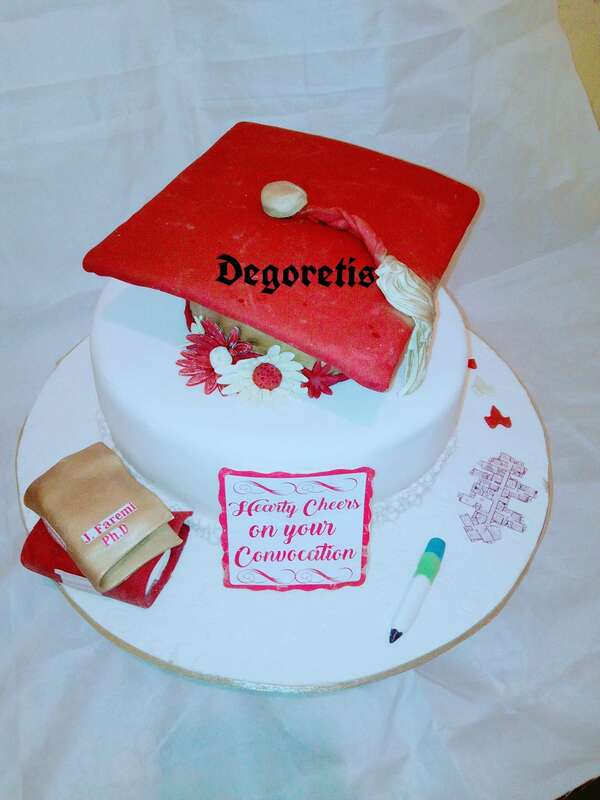 Get in touch with Degoretis cake n events.